Summer finds Nita K II cruising the sparkling waters of the Mediterranean. 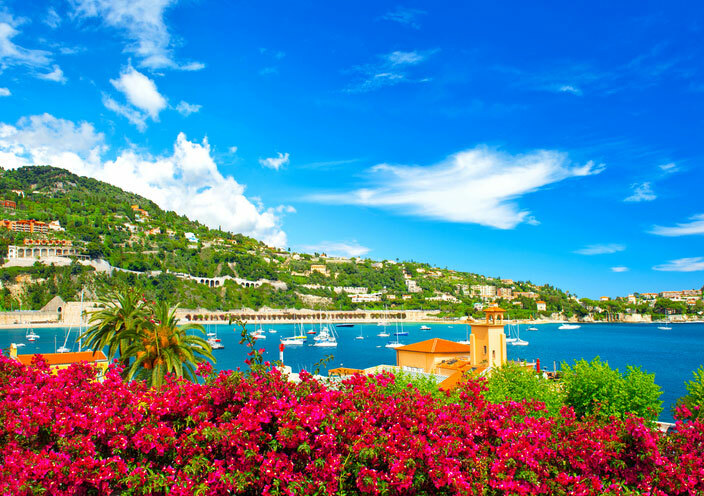 Glamorous ports of call include the choicest spots along the Riviera, Monaco, Italy and Croatia. Design your own itinerary visiting coastal cities and islands retreats. The service and amenities on board Nita K II are such that you many never wish to set foot off the yacht and simply enjoy the coastal scenery as you sail in absolute luxury. Whenever you wish to indulge in the beaches and seaside charms, Nita K II can take you to the best locations and make the best recommendations for enjoying a Mediterranean summer holiday. Nita K II offers some of the best winter cruising imaginable. The Caribbean has over 7,000 islands to choose from. The Virgin Islands, Anguilla, St. Bart’s, St. Lucia, the Grenadines, Antigua and Grenada are a few of the major islands that Nita K II visits. For many charter guests, the natural beauty of the Caribbean Sea is the main attraction and Nita K II is well-equipped for water sports and activities to satisfy even the most adventurous charter guests. A winter break in the sunny Caribbean is the ideal getaway from weather.